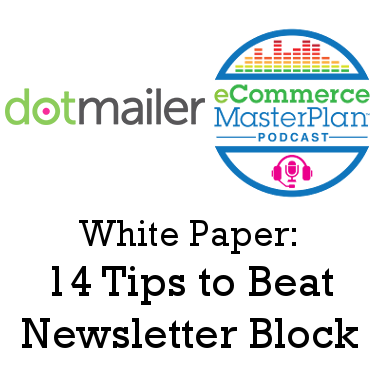 In this episode our host Chloe Thomas shares the white paper: “14 Tips to Beat Newsletter Block” that she wrote for email marketing platform dotmailer. 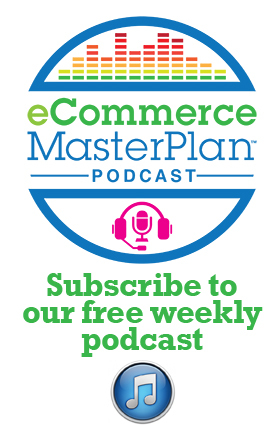 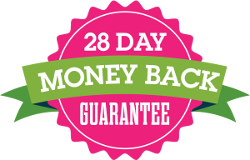 Lots of great tips for easily improving your email marketing, and getting more creative with your messages. 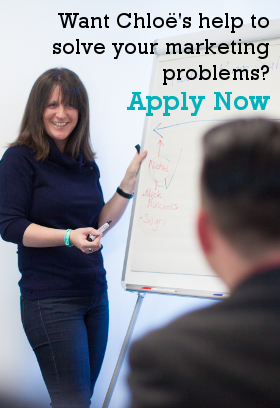 Want Chloe to write a white paper for your business?